also now available in iphone size! xo. Simple click the link and it will take you directly to the image. Some computers will allow you to right click your mouse and give you the option: "Use Image as Desktop Picture" enjoy! love this and so excited for your blog redesign! yay yay yay! 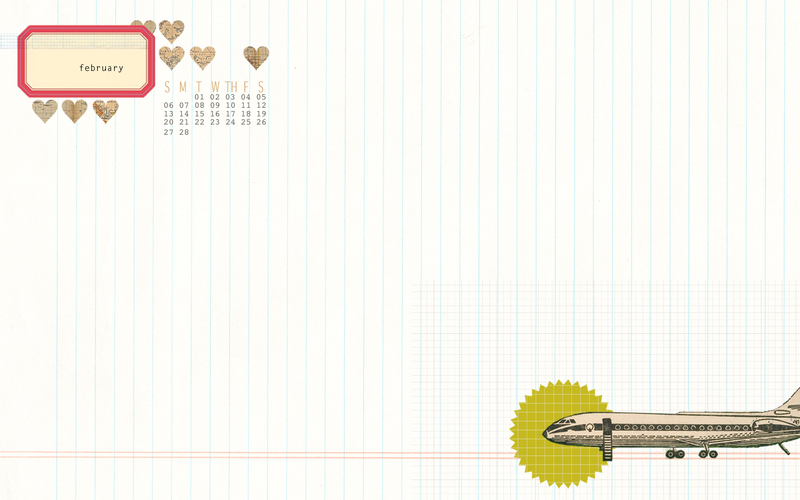 I'd nearly forgotten it was a new month and that I needed some new desktop wallpaper. Downloading this one now! great! and thanks for making this one also for iphone! You are so great at designing Danni! i love your desktop backgrounds. my work computer loves them even more! Aaww pretty ! Thank you ! 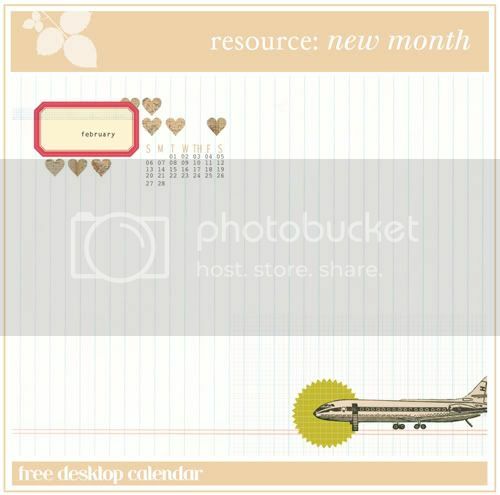 i simply love how you make a new calendar for us each month! you rock! this is perfection, especially with all my travels coming up. thank you! 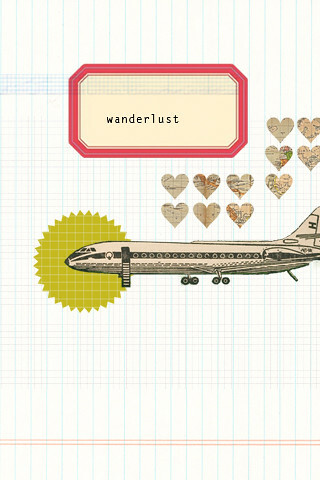 Just put it on my desktop - LOVE it! 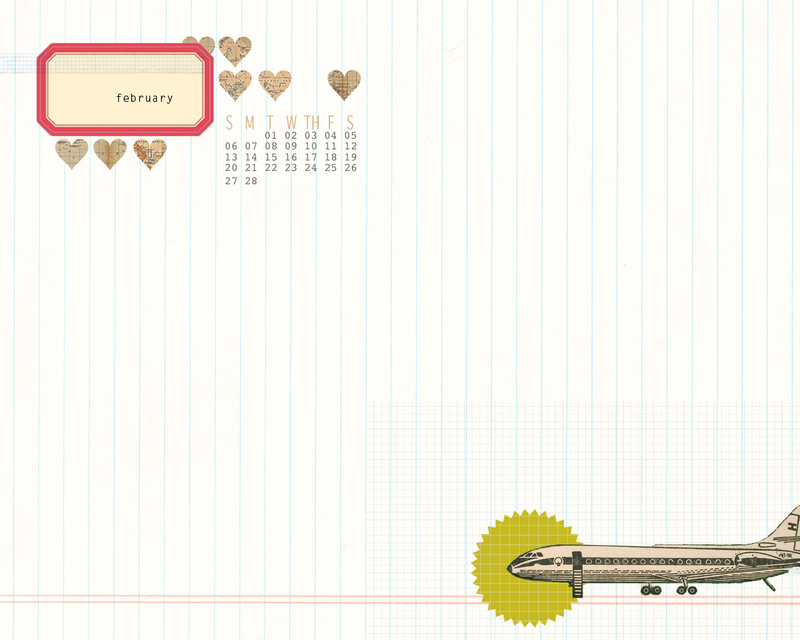 Updating my desktop each month is one of my favorite things to do, and I love this one! 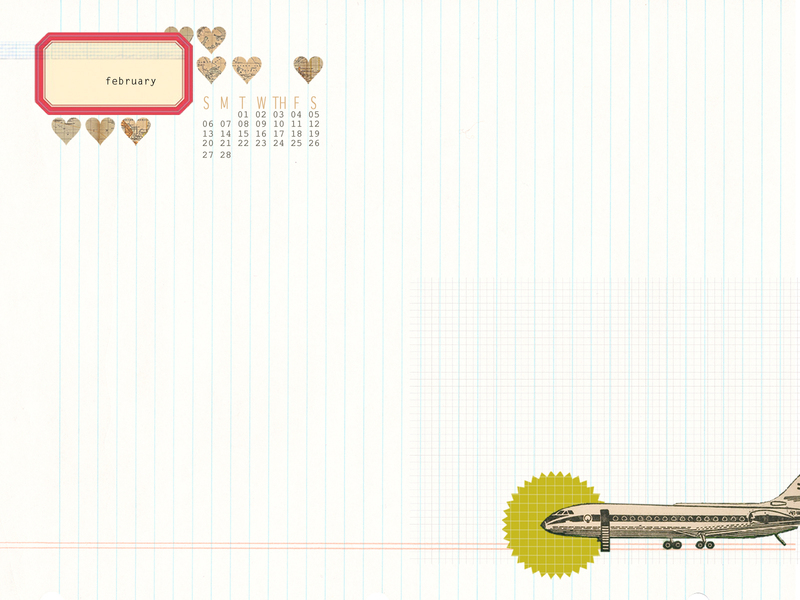 I LOVE your desktop calendars. Keep em coming! i love it! it is now on my desktop currently! THis is so, so, SOOOO cute!!! YAY! i just put it on my iphone and it looks so purdy! LOVE WHEN YOU DO THESE! THANK YOU. Thanks so much for making these! They are so cute, and give a bit of inspiration every time I open my laptop! very cute!! i needed a new desktop wallpaper! Ooh thank you. I will enjoy using this very much. 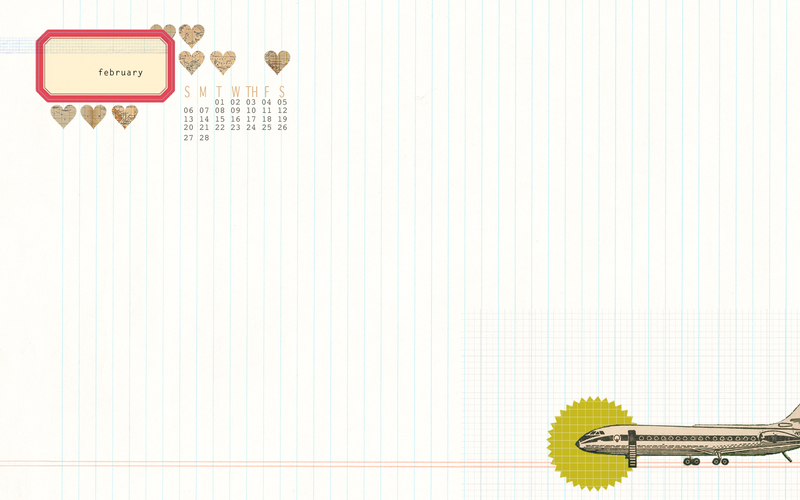 I love your pretty blog. Thank you for the constant inspiration. I still had a Christmas background on my laptop. Thanks Dani. that is my new wallpaper! :)) it's so adorable and fresh! and i can't wait for your new design! i've been reading your blog for a while and it really gave me a lot of inspiration... i even decided to start a blog myself ( even though i'm not really familiar with this blogging business yet ) but you can stop by!! thanks so much, it looks awsome !! Glad you're doing the desktop wallpapers again, I love them!